Are you an educator in South Dakota? If so, you will have the opportunity to see PBIS Rewards up close at the 2017 MTSS Summer Education Conference, June 28-29, 2017. In 2006, the South Dakota Department of Education began assisting school districts statewide with the implementation of PBIS. The following year, the DOE began helping schools implement Response to Intervention (RtI). Both initiatives sought to aid students at all levels, from preschool through high school. In 2013, South Dakota combined the efforts of these two initiatives into a Multi-Tier System of Supports (MTSS). 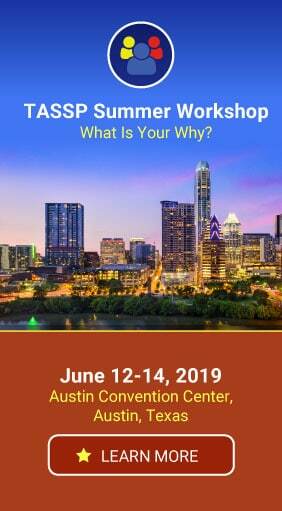 Since that time, the MTSS Summer Education Conference has served as a central point for educators statewide to meet, discuss, and learn more about MTSS. 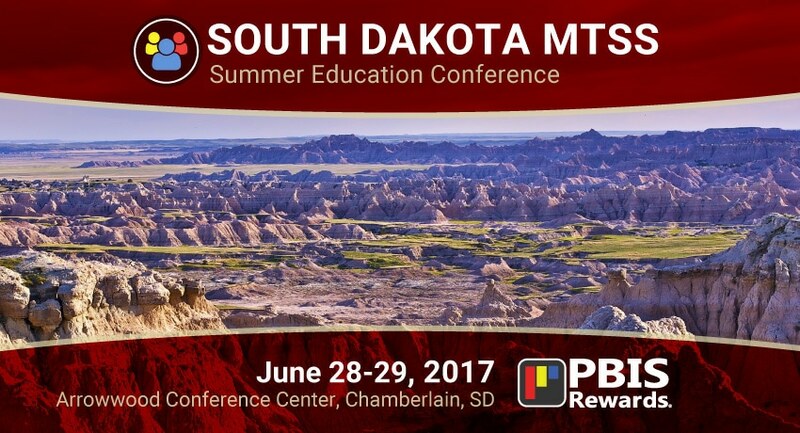 PBIS Rewards is excited to be an exhibitor at the upcoming 2017 MTSS Summer Education Conference, taking place June 28-29, 2017 at the Cedar Shore Resort in Chamberlain, South Dakota. 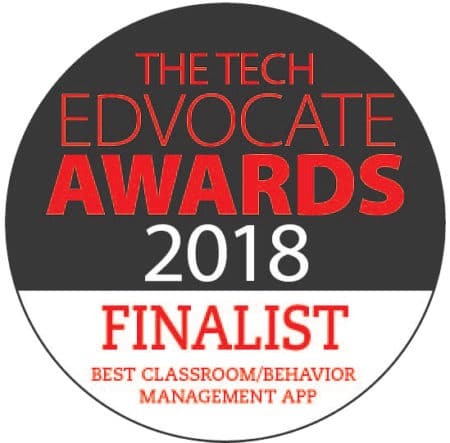 Conference attendees will be able to see live, walk-through demonstrations of PBIS Rewards, our PBIS management software. A PBIS Rewards representative will be on hand to answer questions and show you how easy it is to implement a paperless token economy with our PBIS software suite. If you are a Special Education/Title teacher, school administrator, interventionist, behavior specialist, classroom teacher, or member of an MTSS team, you will want to see how PBIS Rewards can make your MTSS implementation even more successful. Can’t make it to the 2017 MTSS Summer Education Conference? PBIS Rewards has FREE live, online demos available upon request!